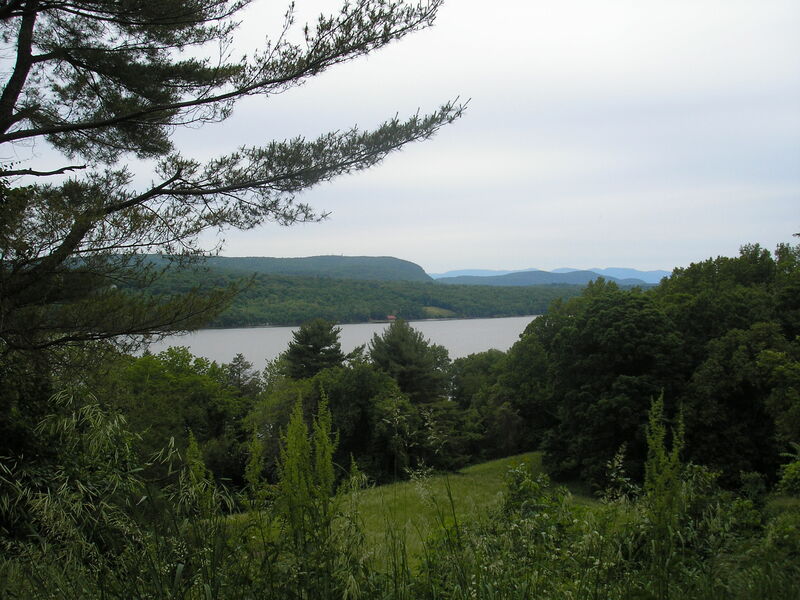 A fabulous weekend in the Catskills: Headwaters History Days celebrating the history of the Central Catskills are taking place in Roxbury, Andes, Pine Hill, Phoenicia and other places. Award-winning author Jenny Milchman is teaching a memoir workshop at the Phoenicia Library. Friends of Historic Kingston gallery is hosting a James McEntee exhibit – McEntee was a landscape painter of the 19th century affiliated with the Hudson River School, and a good friend of Frederic Church. A ballet performance with music by Aaron Copland and Leonard Bernstein is taking place at the Bardavon Theater. And the Woodstock Playhouse is presenting the musical Oliver! based on Charles Dickens’ novel of the same name.